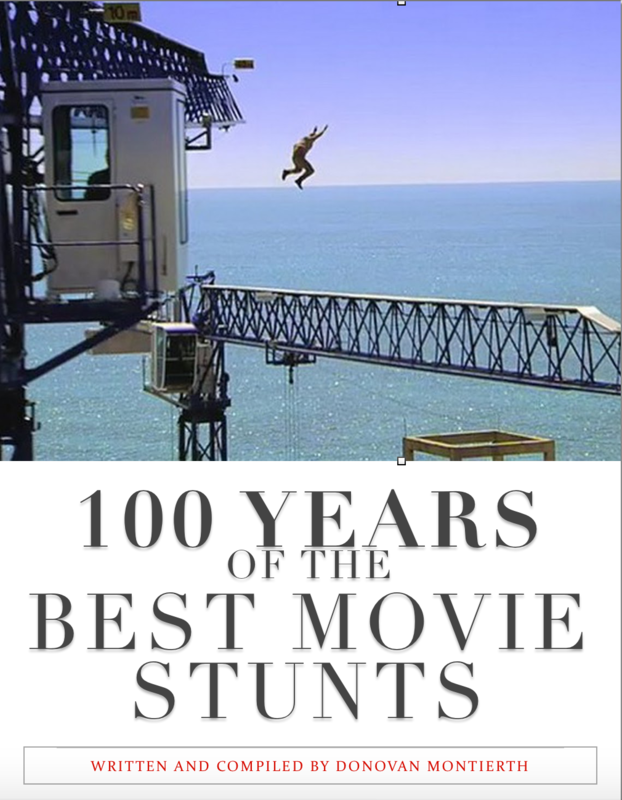 This is for several stunts, including an opening sequence featuring a car chase through a shanty town, Chan stopping a double-decker bus with his service revolver and a climactic fight scene in a shopping mall. 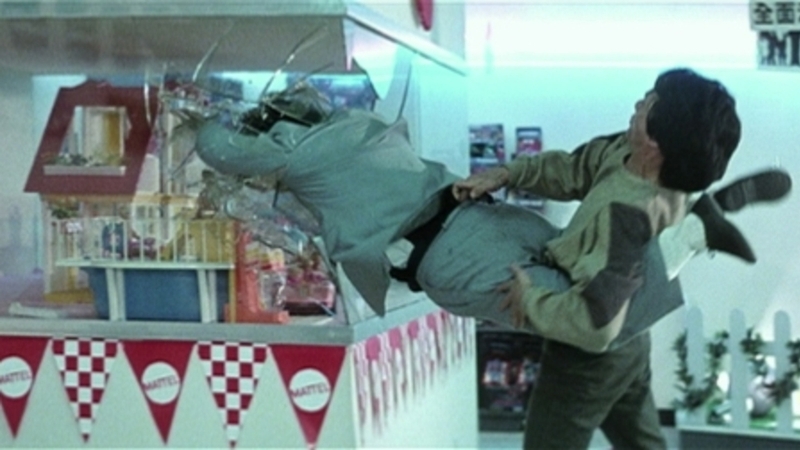 This final scene earned the film the nickname “Glass Story” by the crew, due to the huge number of panes of sugar glass that were broken. During a stunt in this last scene, in which Chan slides down a pole from several stories up, the lights covering the pole had heated it considerably, resulting in Chan suffering second-degree burns, particularly to his hands, as well as a back injury and dislocation of his pelvis upon landing. 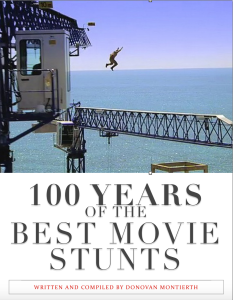 Chan holds the Guinness World Record for “Most Stunts By A Living Actor”, which emphasises “no insurance company will underwrite Chan’s productions, in which he performs all his own stunts”. I discussed this in the previous win of Jackie Chan’s Stunt team, 1983 Best Movie Stunt, about the way that Jackie Chan works on a film. Edward Tang, the screenwriter for this film and many others, confirmed by saying that he did not write this film the way normal Hollywood screenwriters work. Bey Logan pointed out that in America, the screenwriter has an idea and goes to discuss it with producers and directors prior to production. In this case, Jackie Chan gave Tang a list of things he wanted in the film – a shopping mall, comedy, the village, a bus, etc. – and Tang essentially wrote the rest of the story around these elements. In other words, a Hong Kong screenwriter takes the director’s ideas and works them into the film. I saw an interview with Chan, where he discussed the stunt of sliding down the pole covered with lights. As with the clock tower stunt from Project A (1983), Chan described his fear at the thought of performing the stunt. 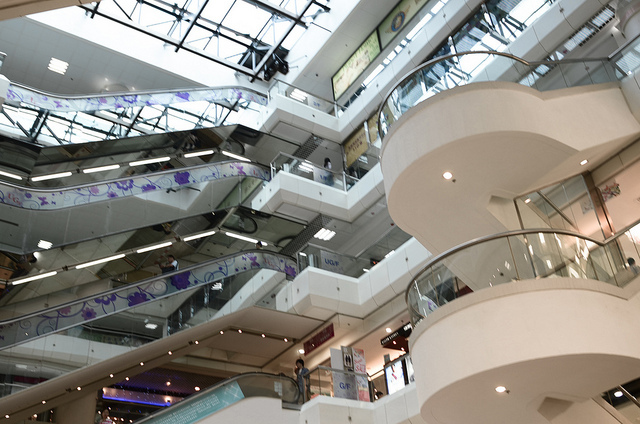 However, during the filming of Police Story (1985), there was the added pressure of strict time constraints, as the shopping mall had to be cleaned up and ready for business the following morning. One of Chan’s stuntman gave him a hug and a Buddhist prayer paper, which he put in his trousers before finally performing the stunt. 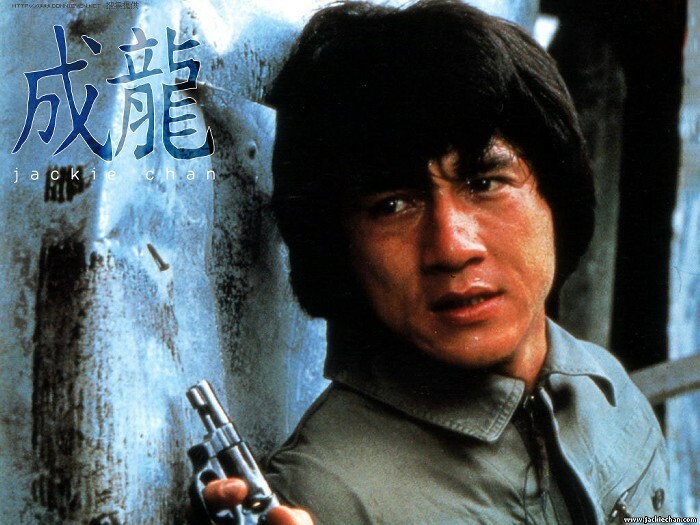 Police Story was directed by Jackie Chan for Golden Harvest.